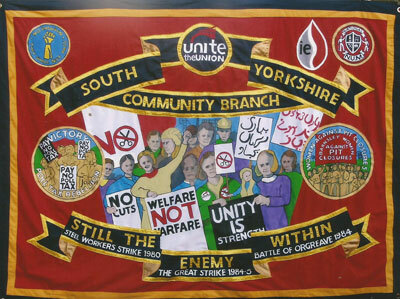 Unite is the union for the 21st century meeting the great challenges facing working people in the 21st century. It is a democratic and campaigning union which fights back for employees in the workplace, is taking trade unionism out to the millions of unorganised workers, is a union that stands up for equality for all and advances its members interests politically. 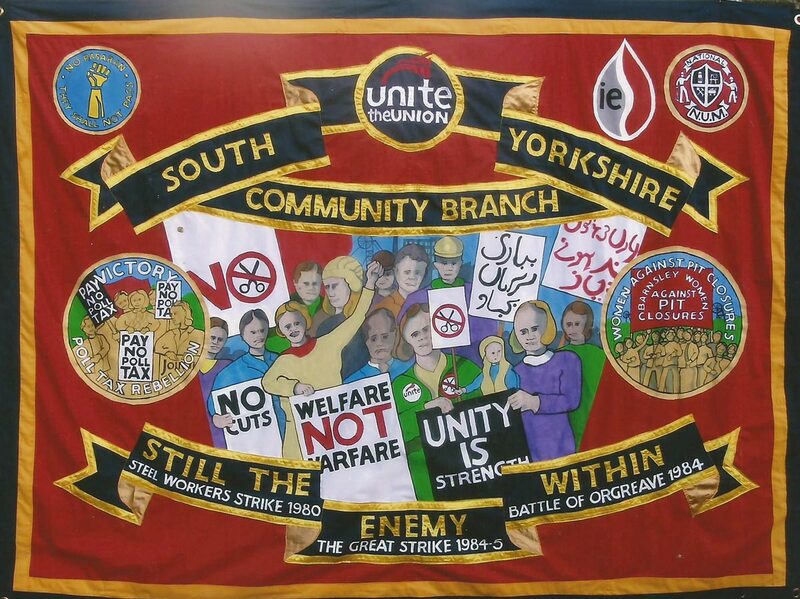 I was asked to make this Banner for the UNITE union in South Yorshire in 2014. 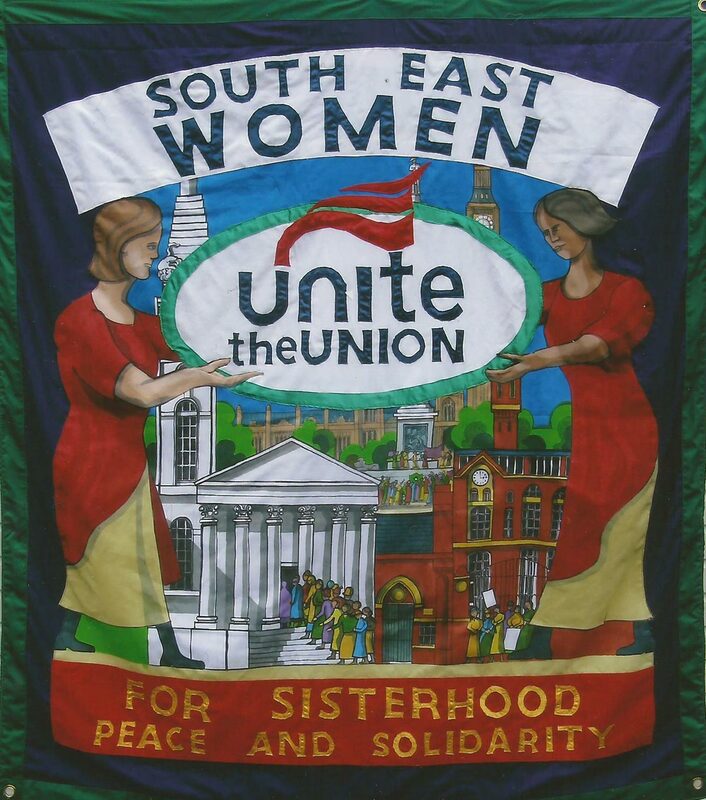 The banner on the left was made for UNITE union South East Women in 2012.